This Forum allowed European stakeholders to give their views on progress made during the first ET2020 cycle and to make concrete proposals on the priority areas of the second cycle. 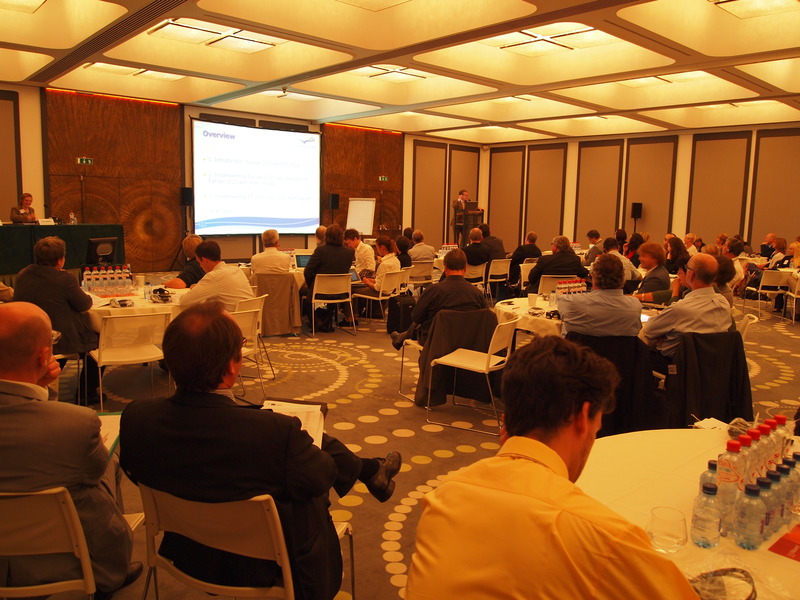 Key messages from this Stakeholders’ Forum will be used by the European Commission in drafting its proposal for the 2012 Joint progress report on the implementation of ET2020, which will be adopted by the Council and the Commission in February 2012. Read the General Report and Key Messages!